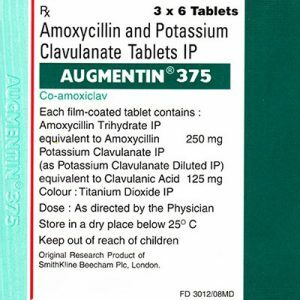 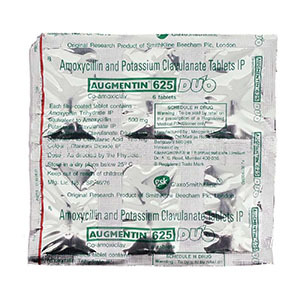 Use of the substance Acyclovir For systemic use: primary and recurrent infections of the skin and mucous membranes caused by the herpes simplex virus (type 1 and 2), including genital herpes, herpes lesions in immunodeficient patients (treatment and prevention); shingles, chicken pox. 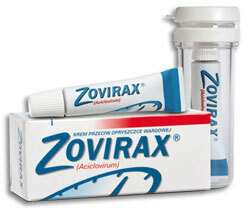 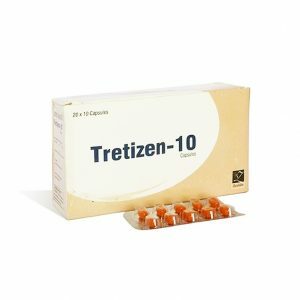 Ekovir-200 mg an antiviral drug, especially effective against herpes simplex viruses, herpes zoster and varicella zoster. 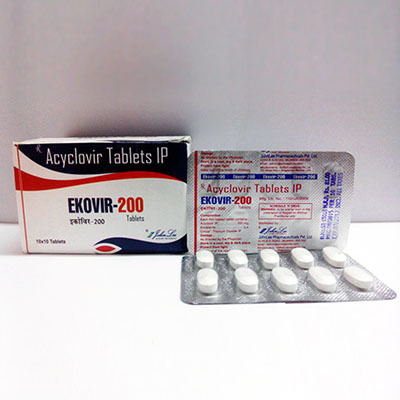 Acyclovir is an analogue of the purine nucleoside of deoxyguanosine, a normal component of DNA.